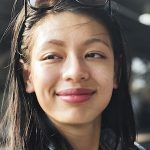 The Financial Services and Markets Authority, the regulatory body in Belgium, further added 21 websites to their already existing blacklisted websites. Adding 21 new websites to the already existing blacklisted cryptocurrency trading platforms increases the numbers of websites showing signs of fraud to 99. 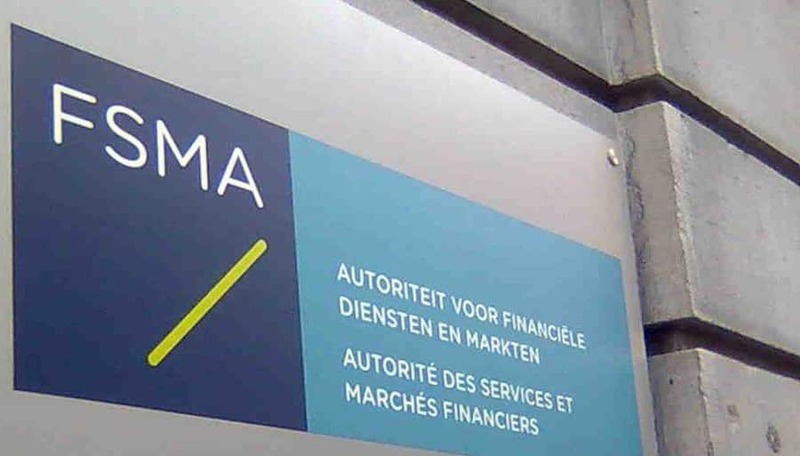 Early on Friday, the Belgian Financial Services and Markets Authority (FSMA) have made crypto related announcements, warning them against cryptocurrency fraud. There were clear indications of fraud in all of these 21 new suspect sites. Despite prior warnings from FSMA, cryptocurrency fraud landed up trapping a lot of victims in Belgium. The agency further stated that most of the fraudulent schemes are based on similar promises. He stated they are mostly based on “a very high rate of return.” They talk about the ease of withdrawing the money. The guarantee on the funds deposited is often at 100%. This means even when the market collapses, they will be able to recover the initial investment. This makes the cryptocurrency investment safe. These are the regular promises used by fraudulent companies to convince customers. Investors are to be aware of the fact that being able to recover the money even when the market collapses is particularly baseless. The numbers of cryptocurrency ATMs are as well growing in number in Belgium.